Ahoy there! Join Buccaneers Indoor Adventure if you dare! 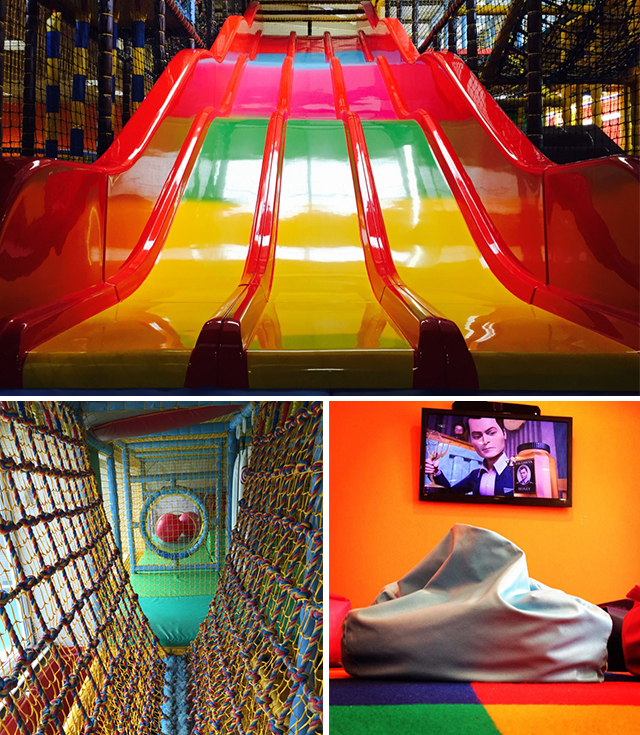 Buccaneers Indoor Adventure is an indoor soft play area on 2 levels with ball pits, slides, zip lines & lots of other fun activities, providing entertainment for all ages. Plus there's a separate area for tiny tots, perfect for the little ones. There is a comfortable seated area for adults with refreshments & snacks available from our Hungry Pirate's Cafe.